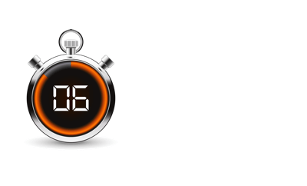 Sixt rent a car - Car rental made easy around the world! Since 2011 Sixt has been offering premium car rental services across many locations in the United States. Make sure to take advantage of affordable prices for brand new premium cars. Available both in practical airport and downtown locations, Sixt Rent a Car has the right rental vehicle for your needs. Whether on business or pleasure, our top quality fleet features vehicles for just about every occasion. From 15-seater passenger vans to compact cars, luxury models and SUVs, we can meet your mobility needs. Let the journey begin. Happy travels Canada! Car rental in Paris? Rome? London? Frankfurt? Athens? Yes we are there! Sixt has over 2,200 stations around the world. Find us at the most beautiful destinations in European countries such as Italy, Germany, and many more, always offering high quality service and fleet. Sixt Rent a Car was founded back in 1912, becoming one of the first car rental companies in Europe and in the world. 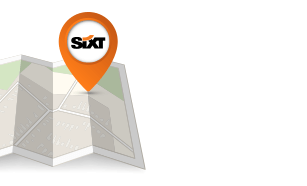 Today you can find Sixt car rental stations in over 100 countries worldwide. We simplified all car hire processes for your convenience and comfort. 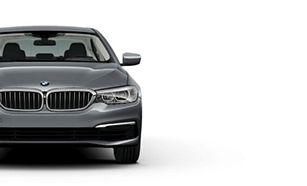 Choose from a wide variety of vehicles of all types and categories, from Mini to Audi, including the largest BMW and Mercedes Benz fleet in the world; we have it all at affordable prices. At sixt you will always find all types of vehicle such as SUV, economy, van, and convertibles. Book cheap rates online, over the phone or directly at your arrival airport, train station or city center.